Have questions about how to get started, how to increase your revenue or how to create a world class powerlifting team? Drop us a line and we will get back to you ASAP! American Strength Club brings together some of the best coaches and programming in the world right to you every day. 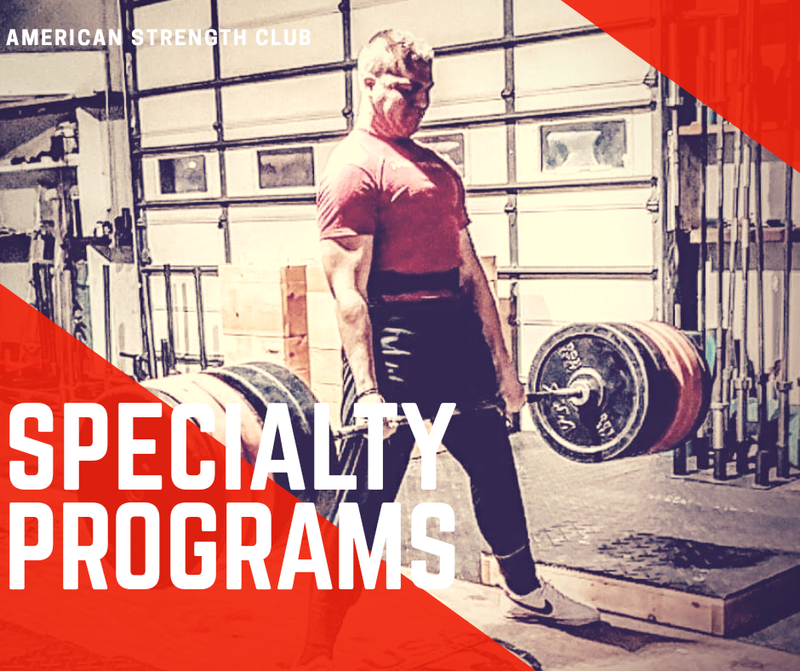 If you are a gym looking to take programming off your plate or an individual lifter looking to go to the next level, American Strength Club has a solution for you. We're looking people who want to break world records!